Gramos / Orapi's Propeel CL is a solvent-based, semi-clear, temporary, protective coating designed for application to glass, light fittings and other surfaces that require good visibility. Resistant to solvents once dry. 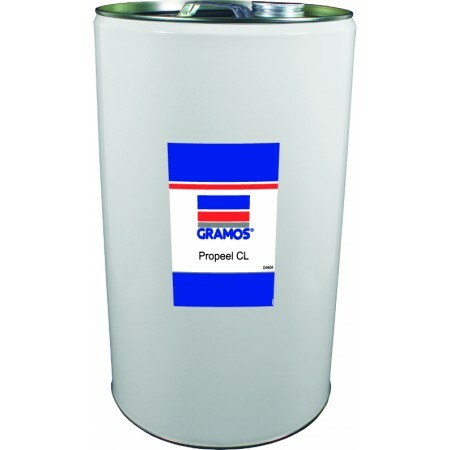 This peelable provides an easy method of maintenance as the dried film collects paint over-spray and is then readily peelable enabling over-spray deposits to be quickly and cleanly removed.